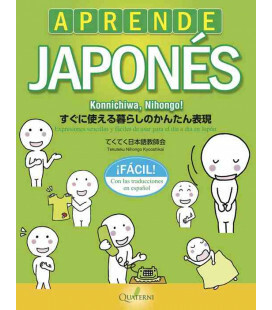 Recomendado para estudio autodicacta (Aprende Japonés Hoy). 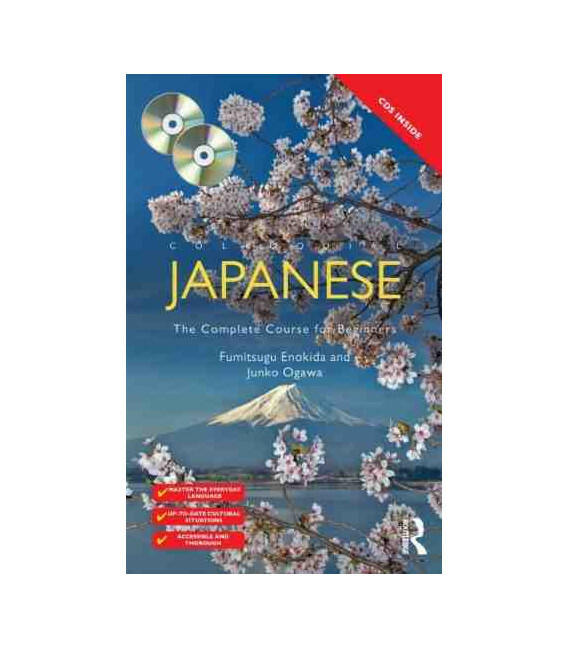 Balanced, comprehensive and rewarding, Colloquial Japanese will be an indispensable resource both for independent learners and for students taking courses in Japanese. 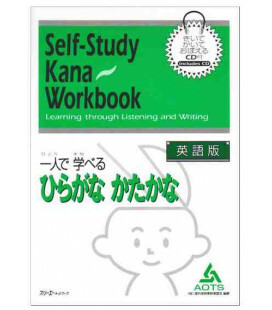 Supplementary exercise sheets for hiragana, katakana and kanji and two additional units are available for free download at http://www.routledge.com/books/details/9780415593304/ The units cover more advanced features of Japanese and incorporate a wide assortment of supporting exercises. 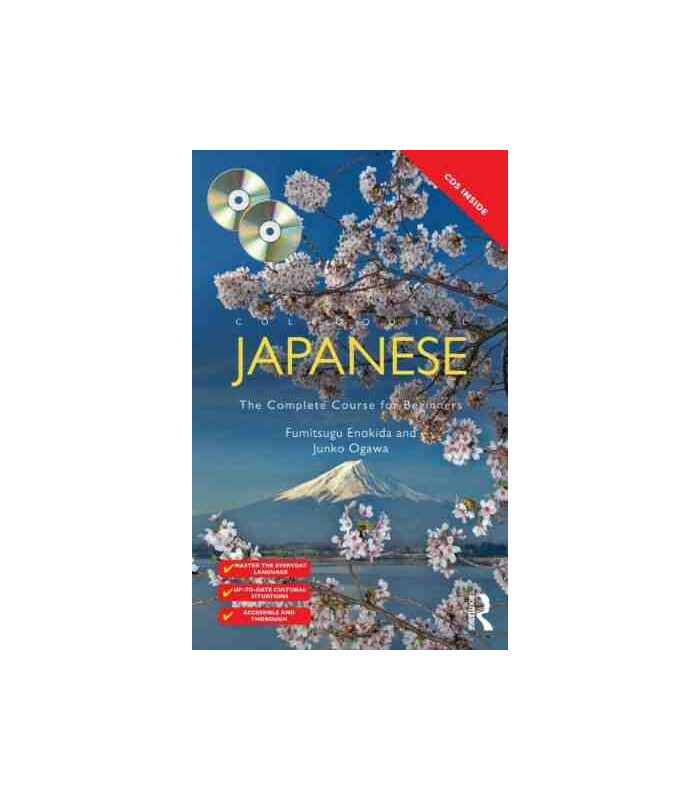 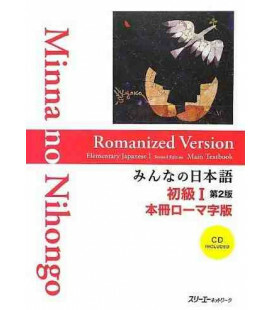 Accompanying audio material is available to purchase separately on two CDs or in MP3 format, or comes included in the great value Colloquial Japanese pack. 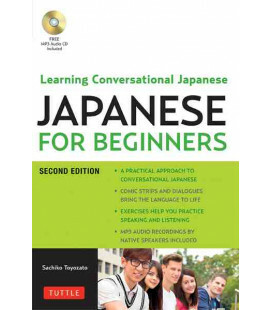 Recorded by native speakers, the audio complements the book and will help enhance learners’ listening and speaking skills. 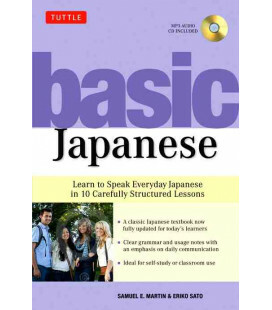 By the end of this course, you will be at Level B1 of the Common European Framework for Languages and at the Intermediate-Mid on the ACTFL proficiency scales.